Comprehensive building inspections must include accessing the roof void of the structure regardless of whether it is a century old property or a relatively new house. It’s very common for house inspectors to encounter issues that greatly impact the purchase decision to either continue with or detract from the sale. If the prospective homeowner chooses to continue with the purchase, they may be able to use this as leverage to get the sale price of the house reduced. In some cases, the existing home buyer may choose to get the problems fixed before handing over the property. This can have all major impact on the energy-efficiency of the house, increasing your electricity and gas costs. It can be quite challenging to detect cracked or damaged roof tiling from above; however, in some cases, it is possible to detect these from the area beneath the roof. Most building inspectors won’t climb to the roofs of older homes, as the tiling can crack easily. This is why they will review both roof void to check the structure for any potential water leak. We often notice that the downlights don’t have sufficient protection; this means they come into contact with the installation which can prove to be a major fire hazard. In cases where protection exists, it may be made of certain non-fire resistant products such as cardboard etc, which significantly increases the risk of fire in the building. There are times when certain made structural defects come to light such as sagging or warping. This could be caused due to various problems such as inadequate cropping, incorrectly fitted support struts, larger than required collar tie spans, inadequate hanging beams and more. Termites is an all too common problem that causes major structural failure in roof voids. It is also why we recommend that a detailed pest inspection is carried out along with a standard building inspection. Some homeowners get heating units installed in their roof spaces. But if any of the trusses are removed to make room for these units without additional bracing installations that can impact the integrity of the roof. In fact, unplanned alterations to the roof such as this can affect the integrity of the overall structure of the house as well. These are just some of the common problems that may show up in roof void inspections. This makes it crucial for a potential home buyer to do their due diligence in all respects. Getting a professional to handle pre-purchase building and pest inspection is one of the best ways to avoid problems related to fixing problems with roof voids, in the future. Prospective homeowners often wonder whether the amount they spend on hiring a professional house inspector is worth the cost. 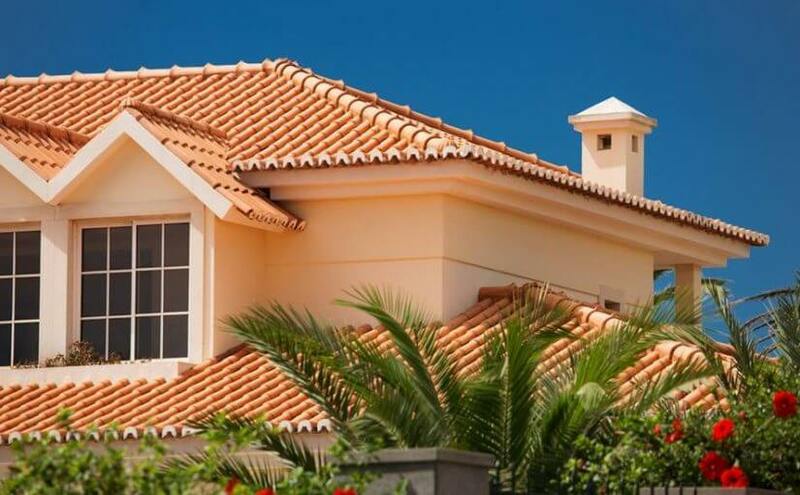 The simple fact is that fixing roof related problems after you have purchased a property can prove to be a major hassle and can burn a hole in your pocket. A skilled and experienced pre-purchase inspector would be able to identify if any of these problems exist and will provide recommendations about what can be done about them. If you want to know more about Inspect It First‘s building and pest inspection services, don’t hesitate to call us at 1300 557 047 or contact us through our contact form.